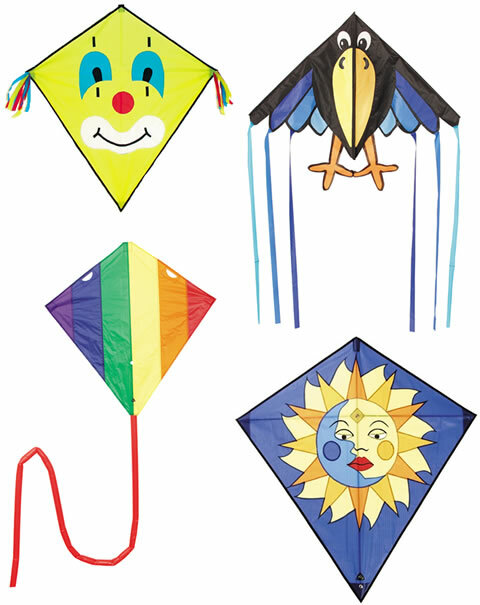 We supply a comprehensive range of kites including traditional single line kites, stunt kites and sport kites. 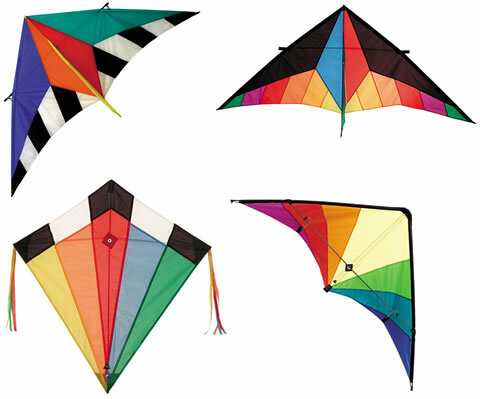 A range of flying toys and kite accessories is also available. 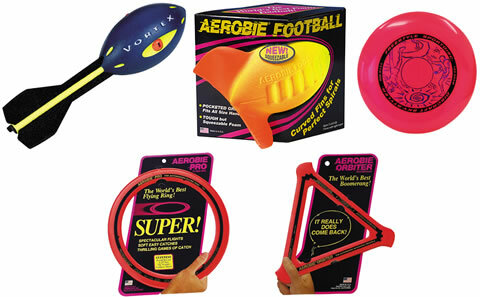 The full range is on display at our shop or we also offer a mail order service.